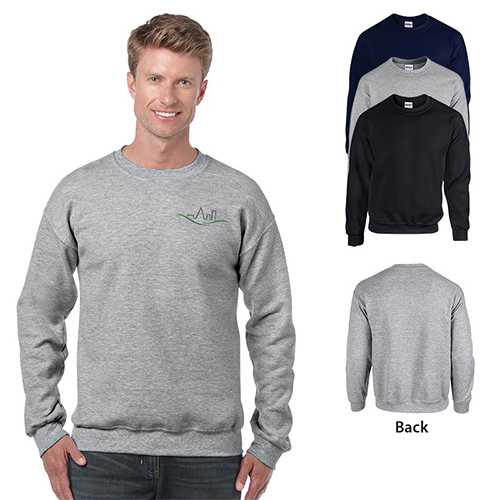 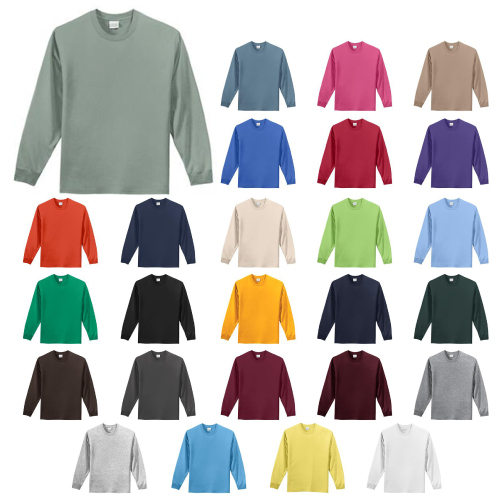 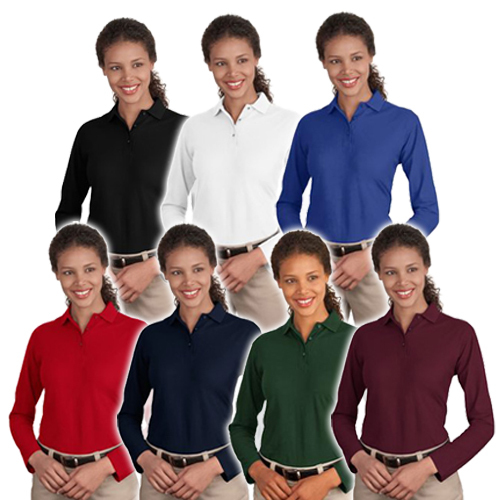 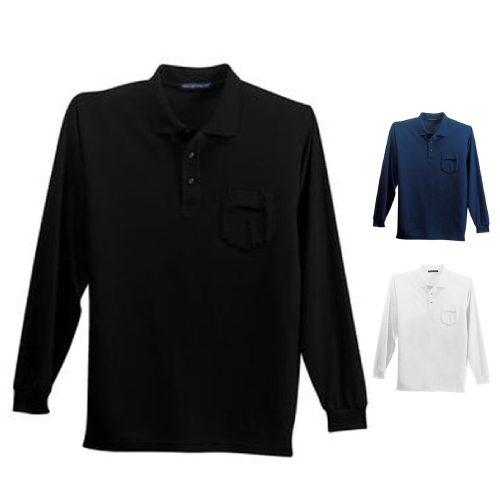 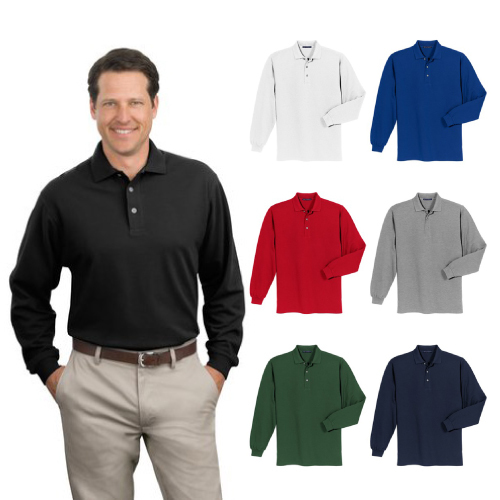 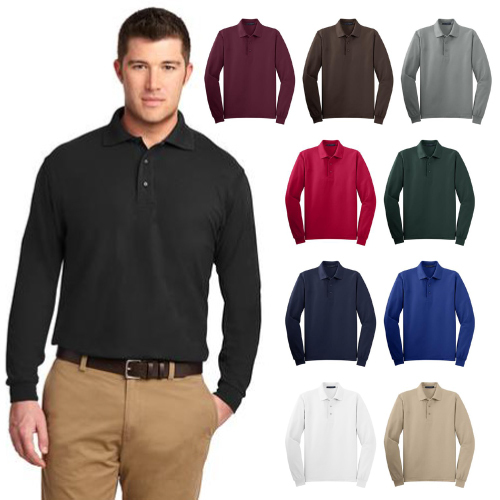 Long sleeve golf shirts create brand awareness on or off the green. 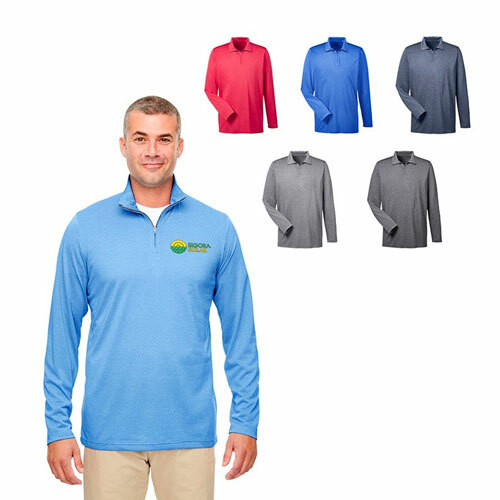 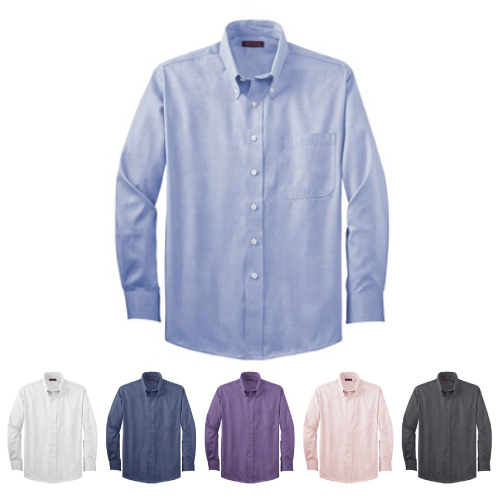 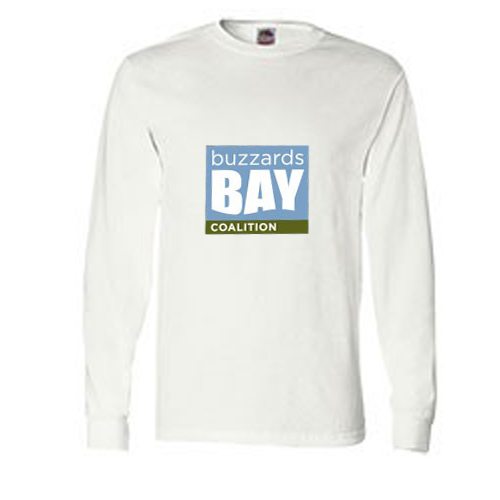 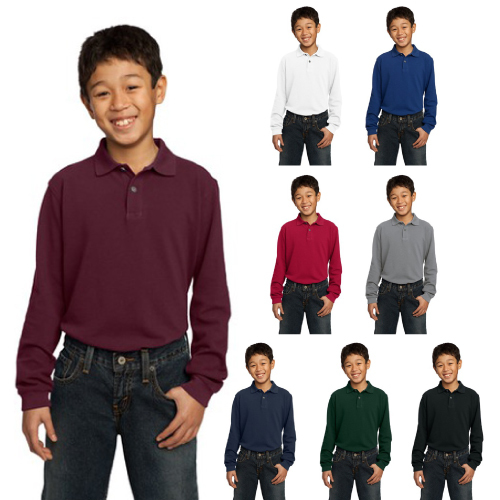 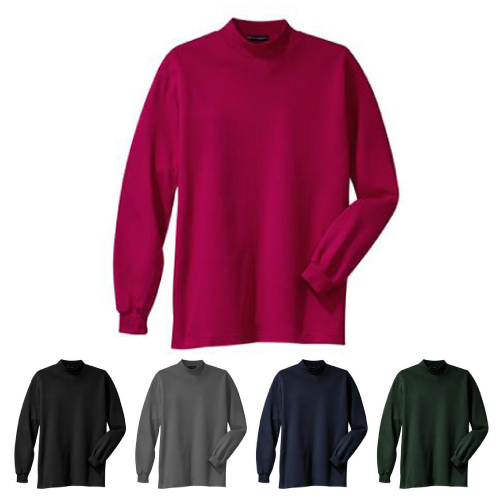 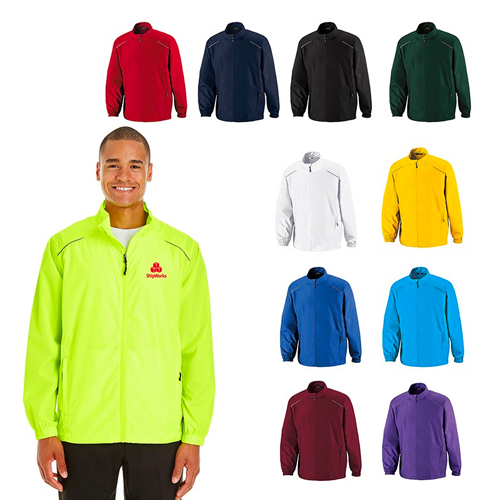 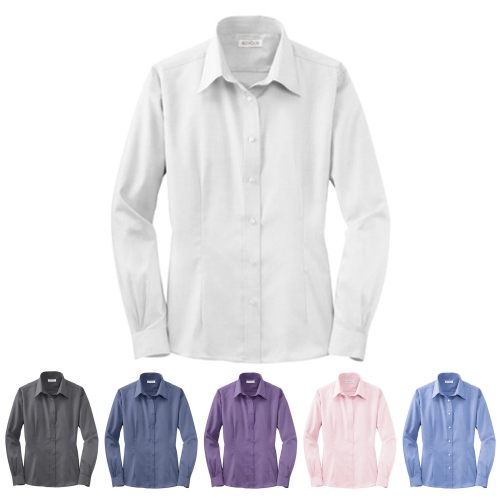 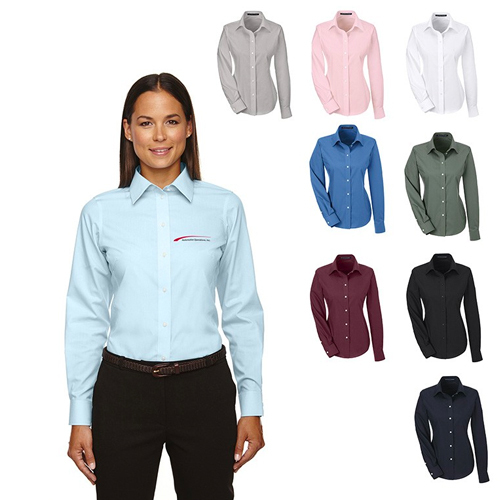 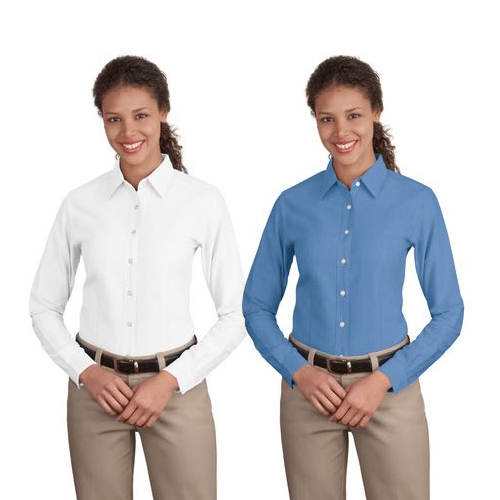 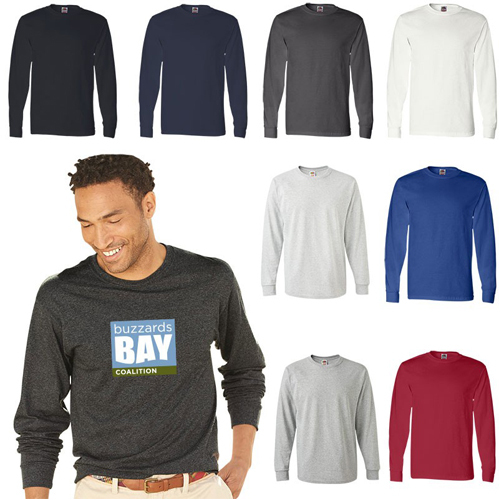 Promotional long sleeve shirts are right for anytime of the year. 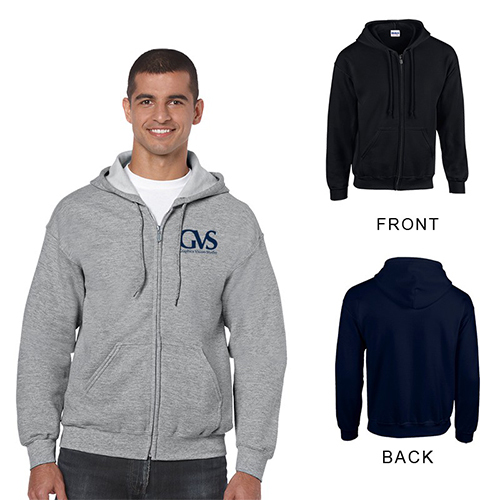 Customize with your logo or message. 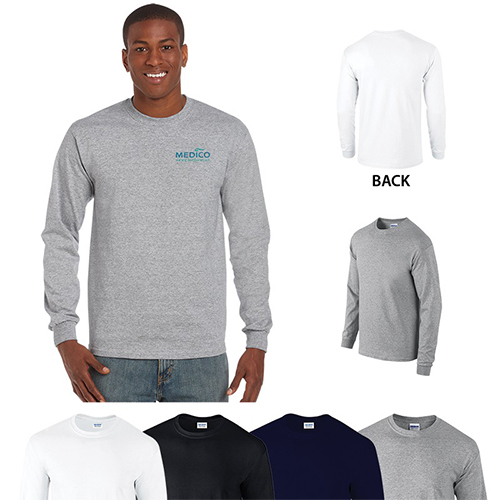 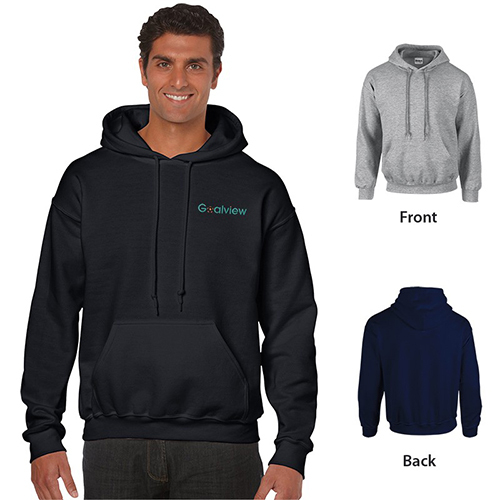 Your brand name will be at home anywhere in promotional shirts.